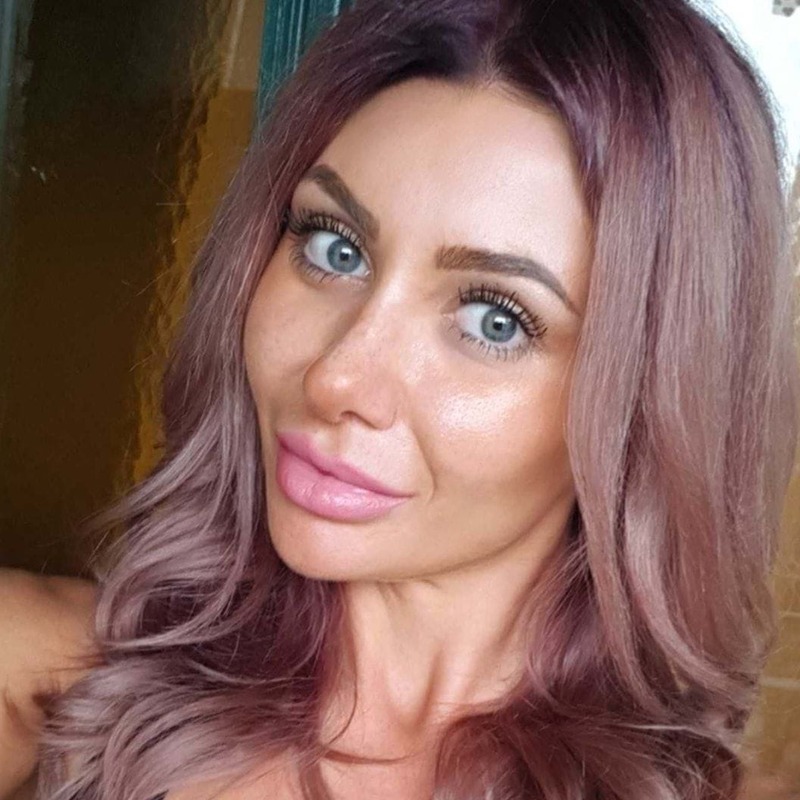 Look, everyone is obsessed with Married At First Sight right now and while some want to be shocked every episode, others are furiously holding out for every single spoiler coming our way, so before continuing, we must say - spoiler alert!! 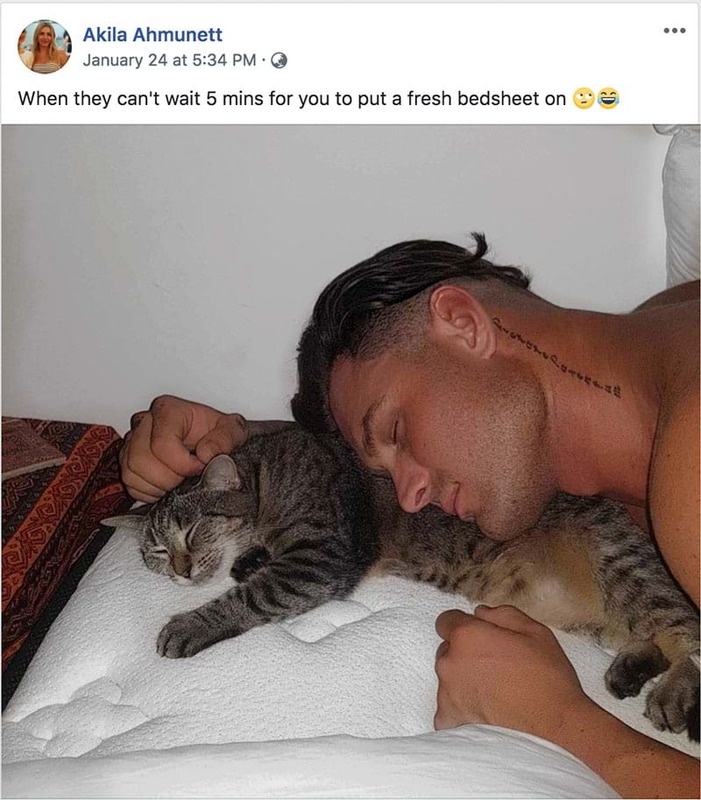 MAFS hubby Samuel Ball is currently getting attention from both his wife, Elizabeth, and living gremlin, Ines, on our TV screens. But it turns out neither of those women end up with the Sydney tradie. 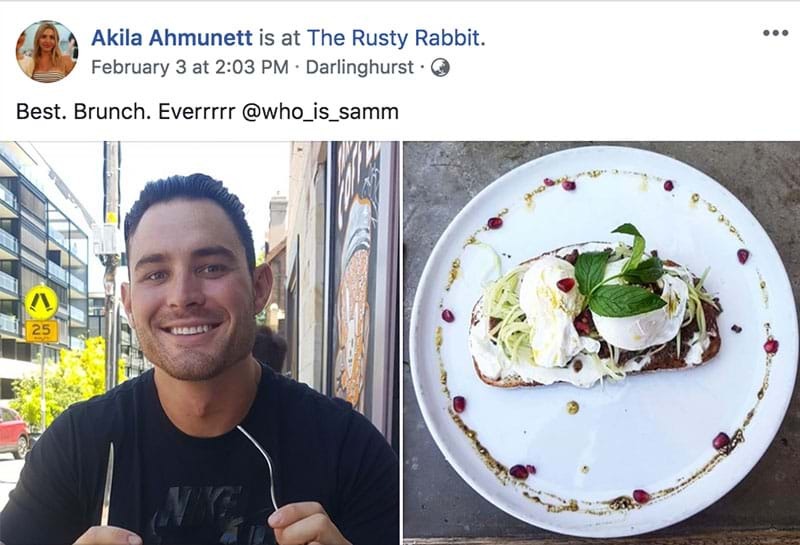 Speaking with Who Magazine yesterday, Sam’s new girlfriend, Akila Ahmunett, exposed their relationship and all its details. “Our official anniversary is the 3rd Dec 2018,” she told the gossip mag. As for what she thinks of Sam on the show and how he is handling the backlash, Akila says they don’t even watch it. Akila also claims that Sam’s fling with Ines was pushed by the producers. The Sydneysider also confirmed Sam was the first to say ‘I love you’. We wonder if this interview breaks any of their contract rules?!?! Either way, it seems Sam HAS found love after all.